Creating 3D renders is the process of generating a virtual image through simulation of an object or environment in 3 dimensions based on a model or idea. The term 3D rendering is widely used by graphic designers, industrials designers, animators, producers and technical industry audiovisuals. 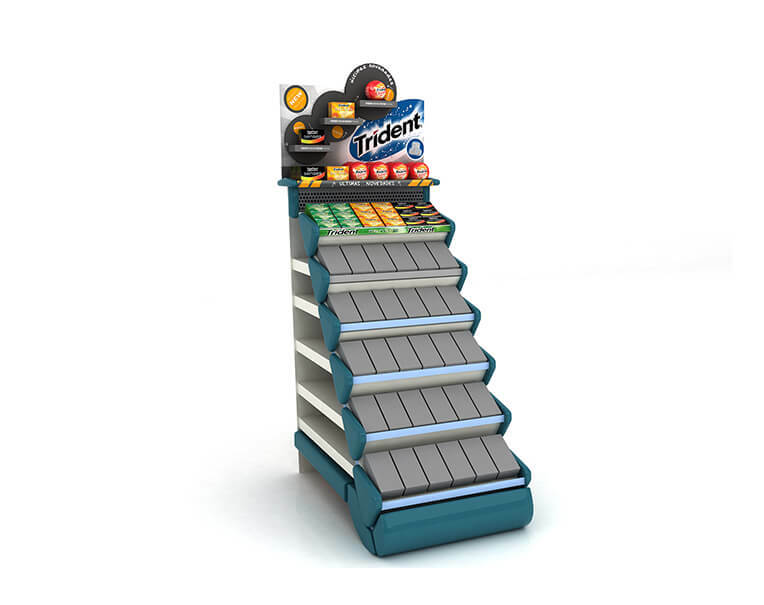 Also in the field of product design, packaging and retail, 3D renders are often used to simulate products not yet produced but with the need to start promoting them. And for its promotion, a realistic image like a 3D render is needed before it is released. The graphic design and web design studio Mediactiu, offers tailored solutions for companies that need 3D renders. At Mediactiu we cover all aspects of our projects, from the creation of the idea, assesment, illustration, interpretation of drawings, modeling, project implementation and delivery of finished and realistic images based on 3D renders.